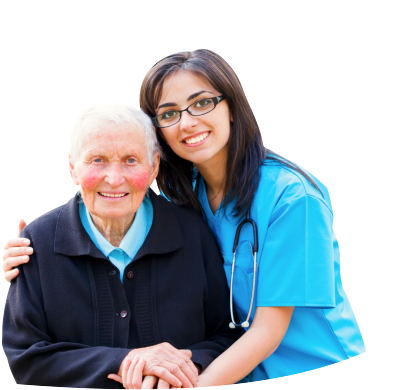 Skilled Nurses at 1 Amazing Home Health Care LLC play a critical role in the client’s overall recovery. 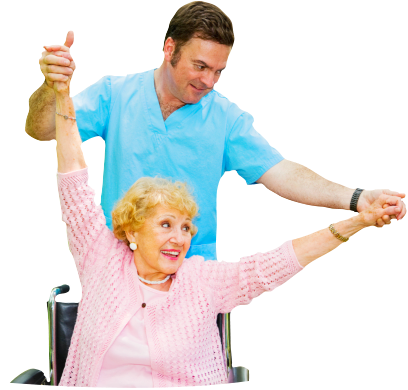 They will provide basic personal care and complex nursing care with the aim to prevent re-hospitalization. 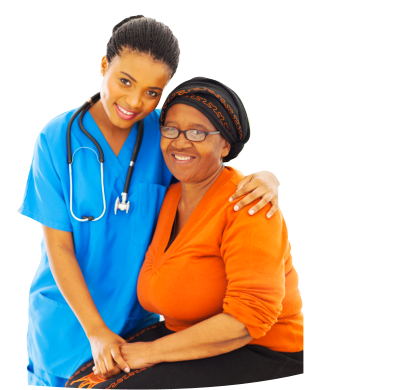 Our nurses work under the supervision of the client’s physician – he or she also reports to the physician on the client’s progress through the care plan’s implementation.